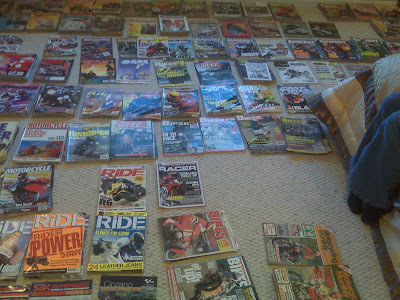 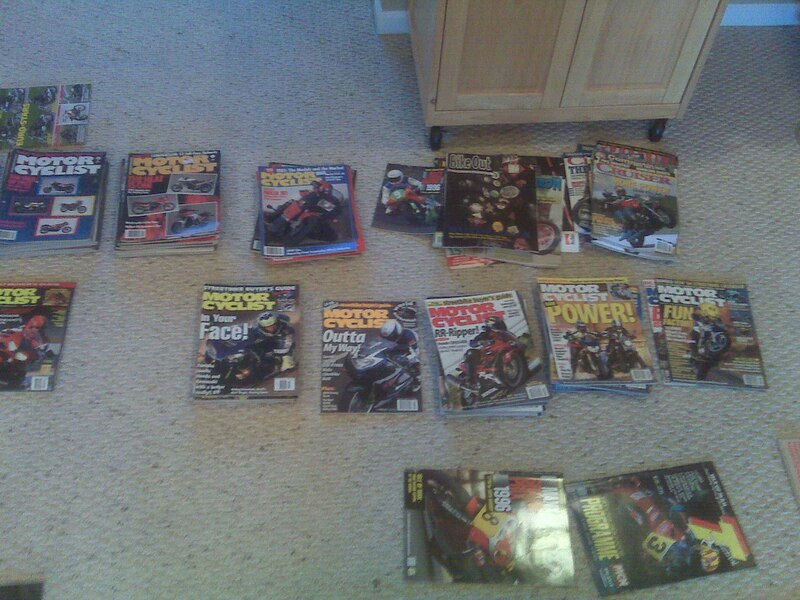 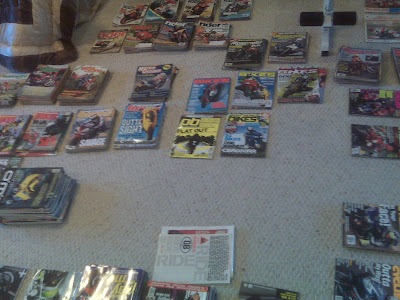 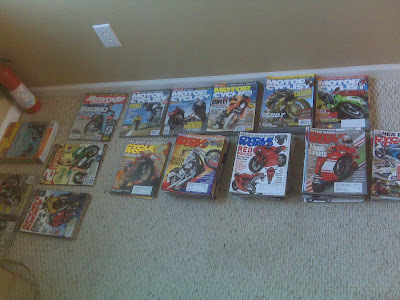 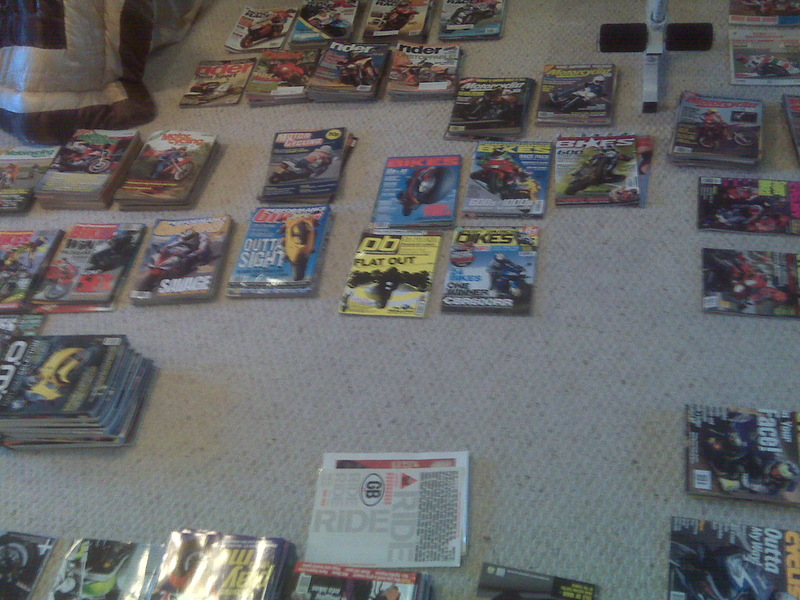 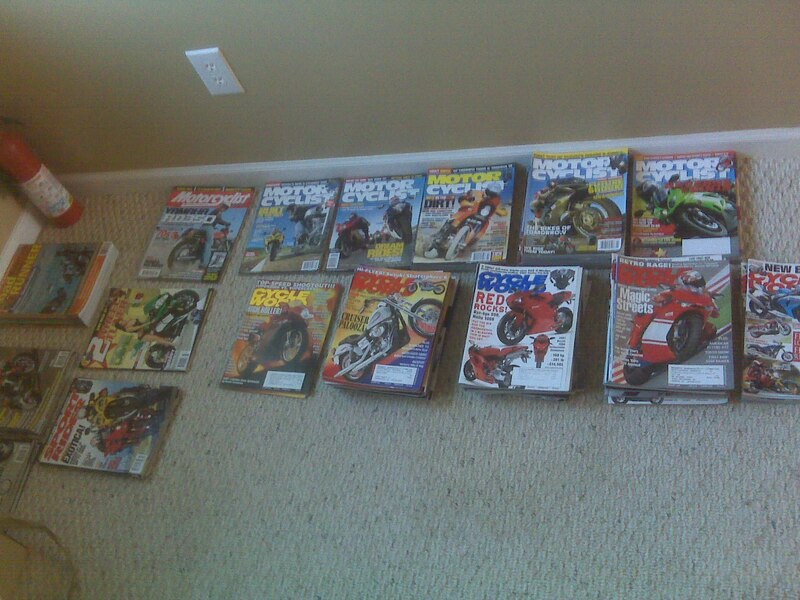 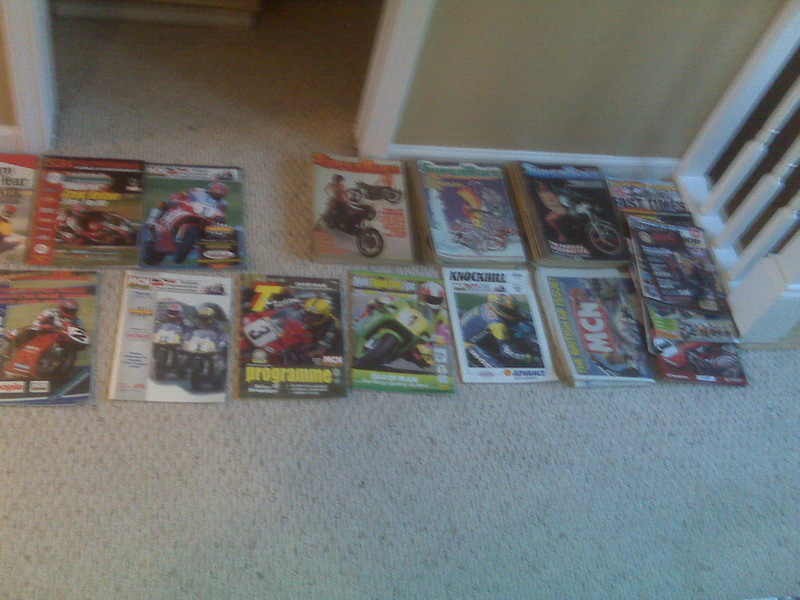 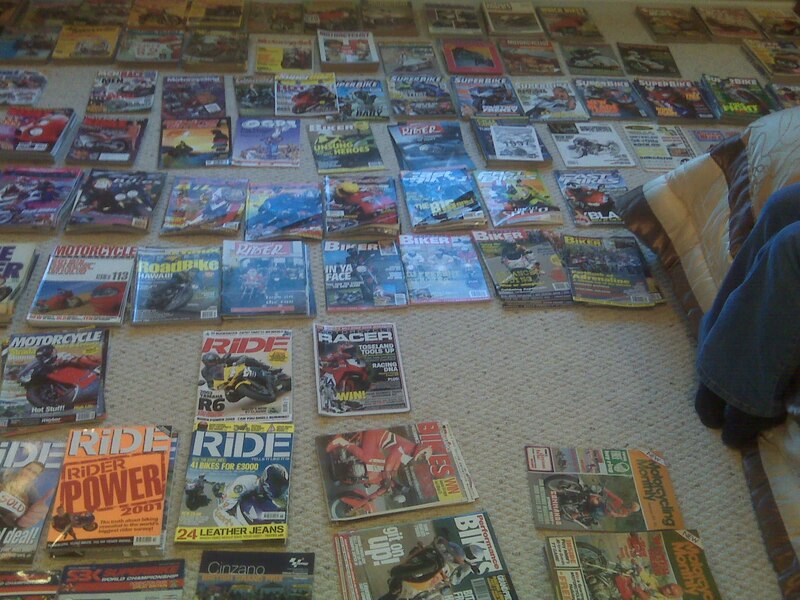 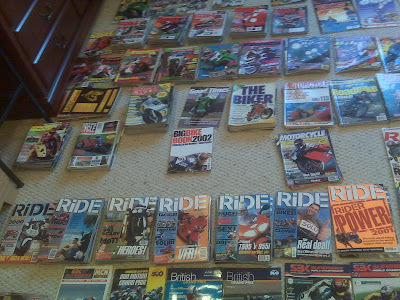 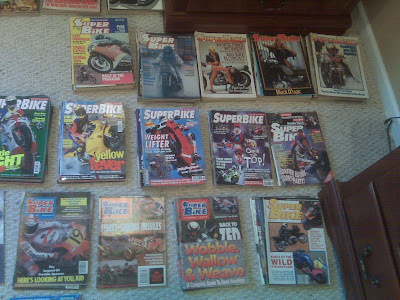 After months, in fact years, of putting it off I have decided to catalog my numerous motorcycle magazines. 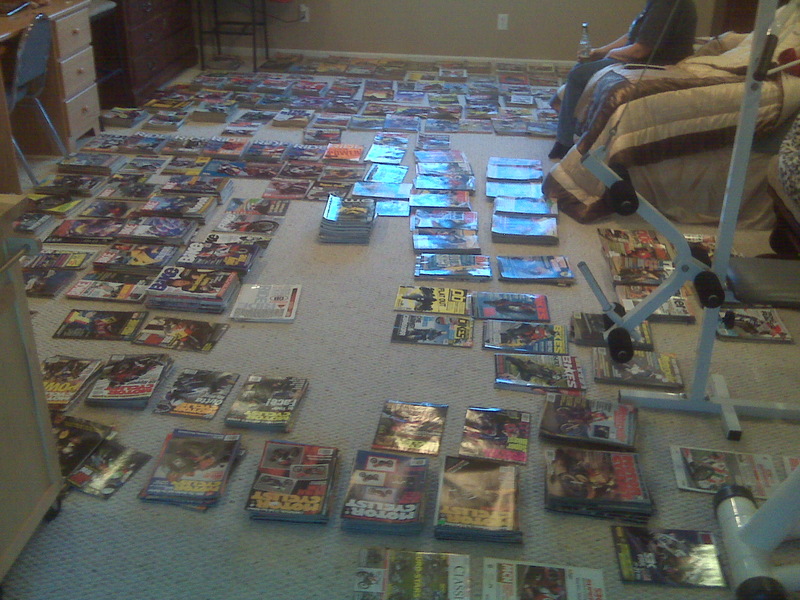 What follows is some very poor cell phone photos of the collections laid out on the floor in the spare bedroom placed in piles of magazine titles and 'years'. 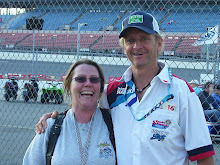 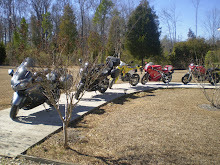 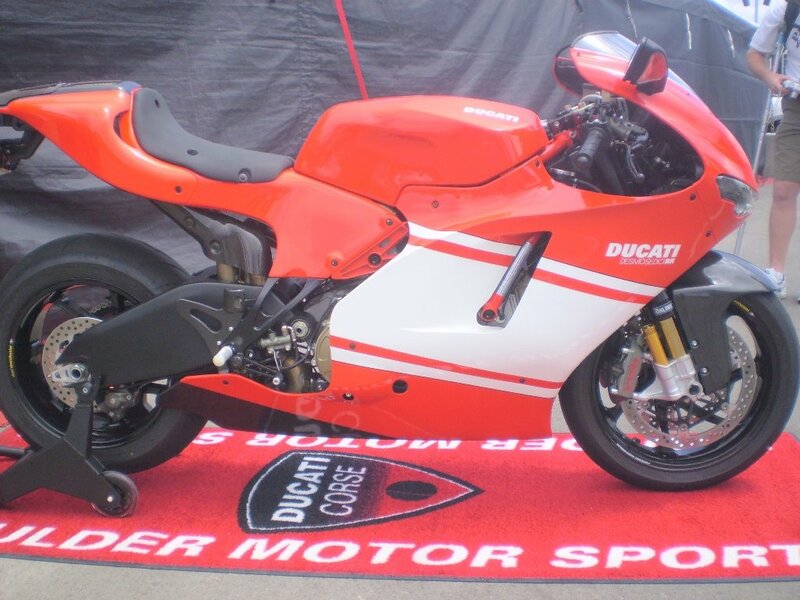 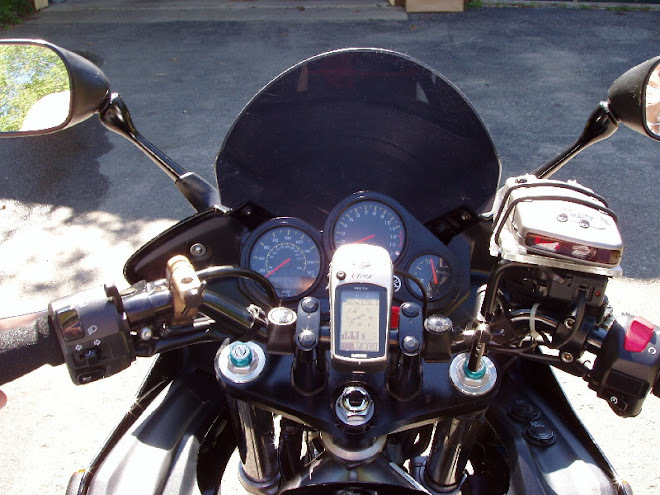 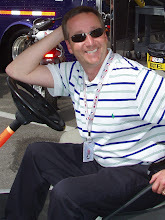 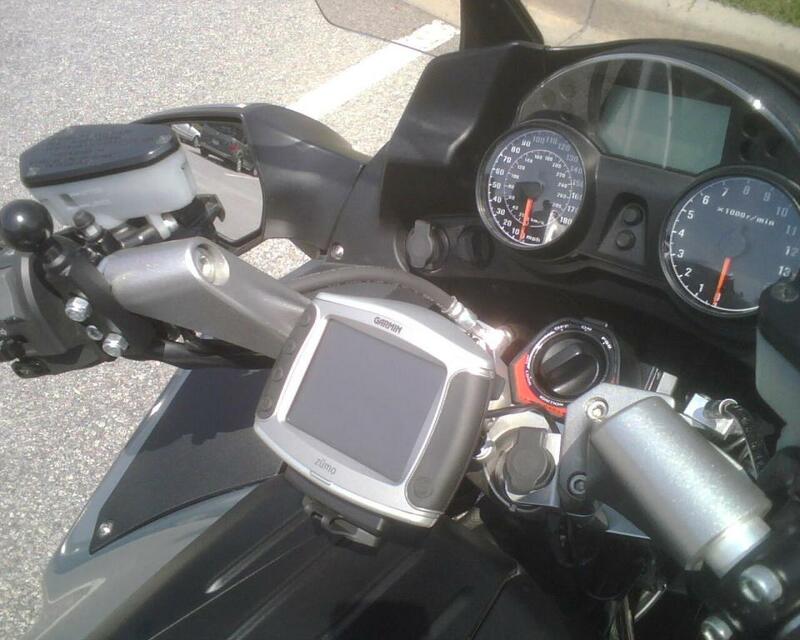 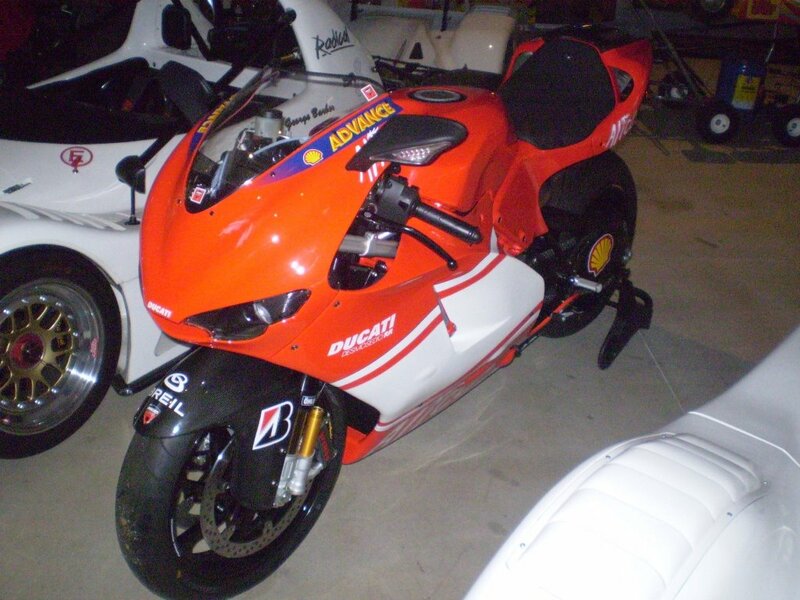 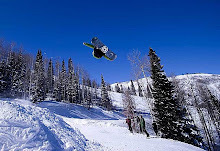 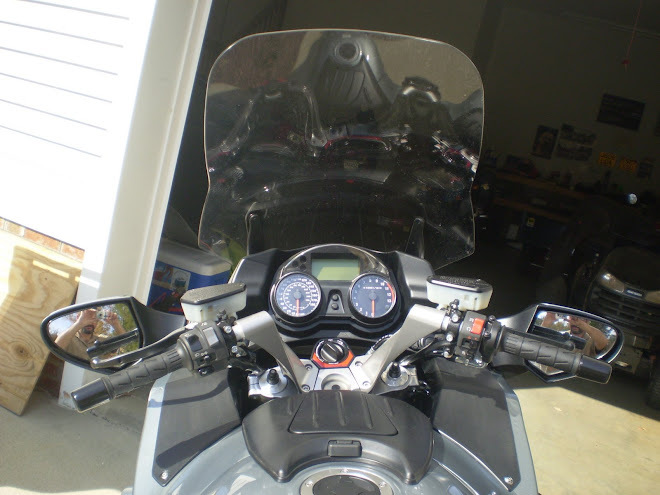 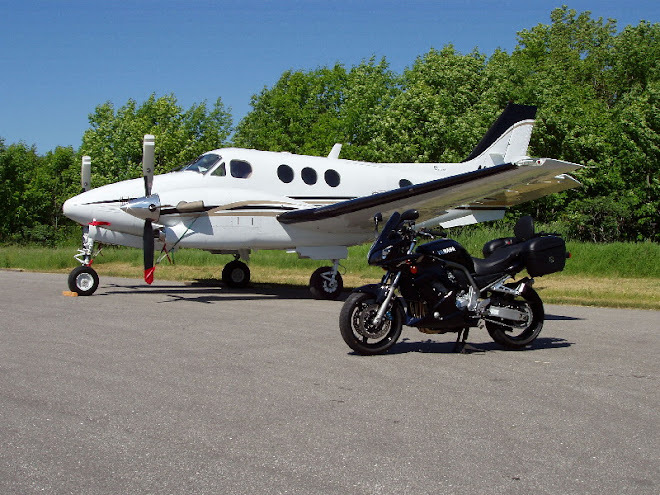 It is my intention to offer, through my friends' websites, either OTT or sportbikewrench.com, a service to provide technical data, maintenance information and riding reviews, to name but three, on most motorcycles manufactured between 1974 and 2000. Most 'Bike' issues from June 1974 to 1999. 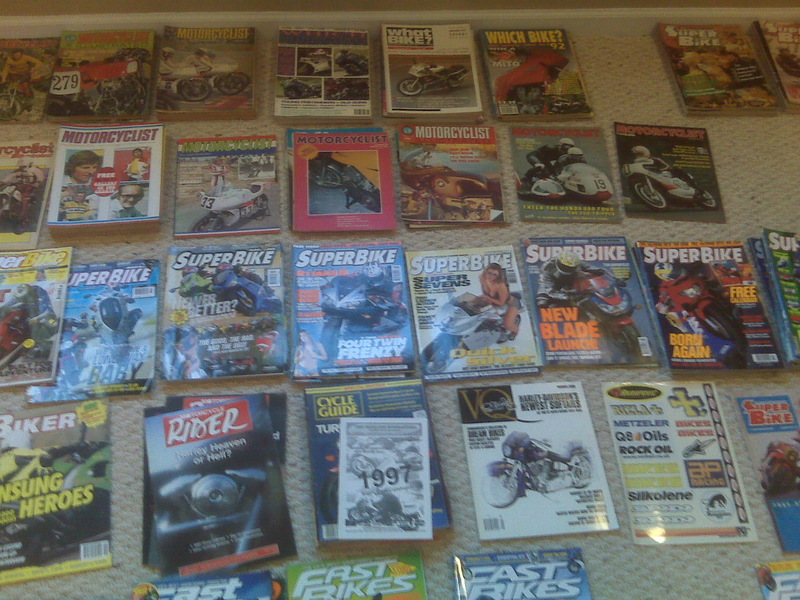 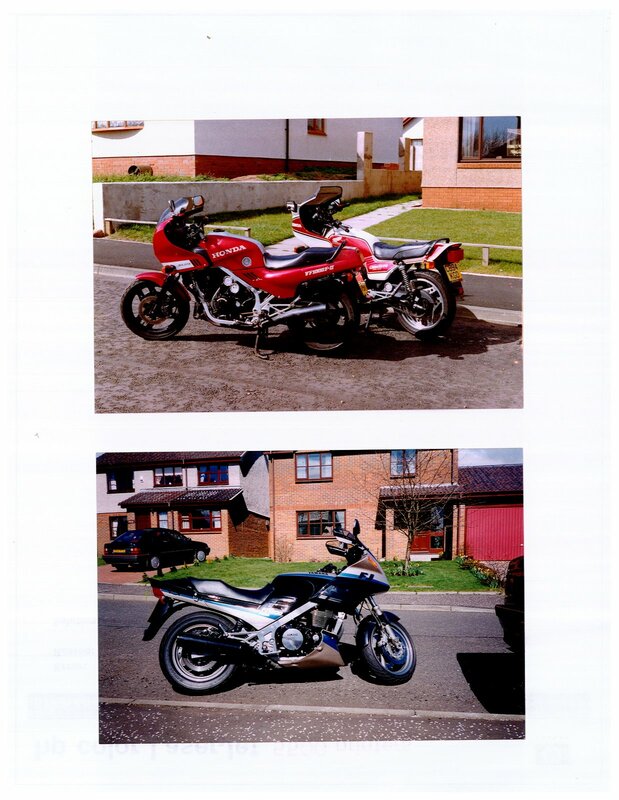 Most 'Superbike' issues from issue 1 in 1997 to date. 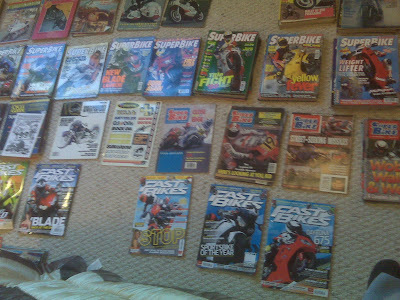 'Fast Bike' issues from 1993 to 2002. 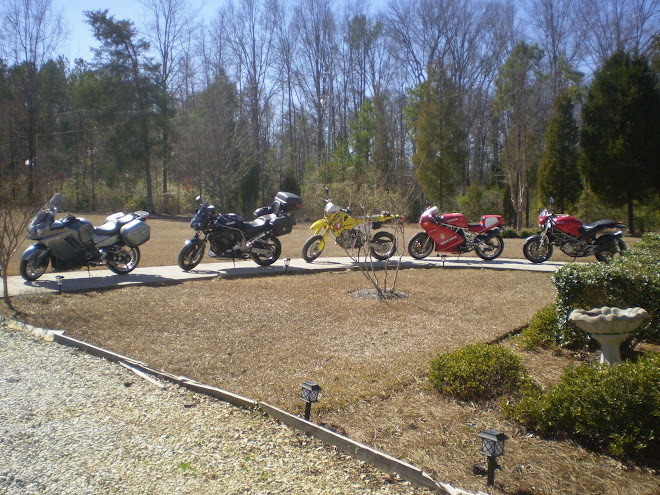 'Ride' from 1996 to 2002. 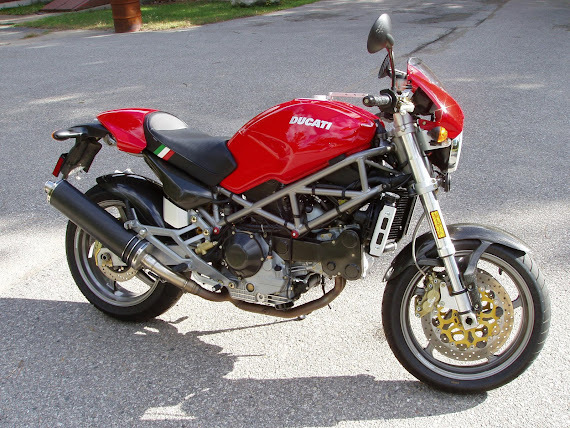 'Performance Bike' from 1992 to 2000. 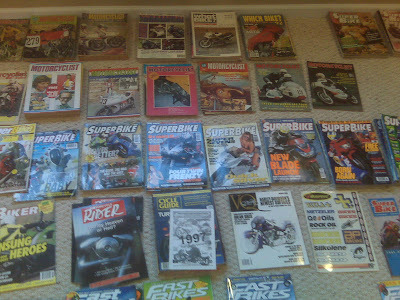 In addition also have most copies of 'Northern Biker' from the late '90's aswell as special one off editions such as "The Book of Super Bike Road Tests 1972" (Yes Superbike is written as two words!) 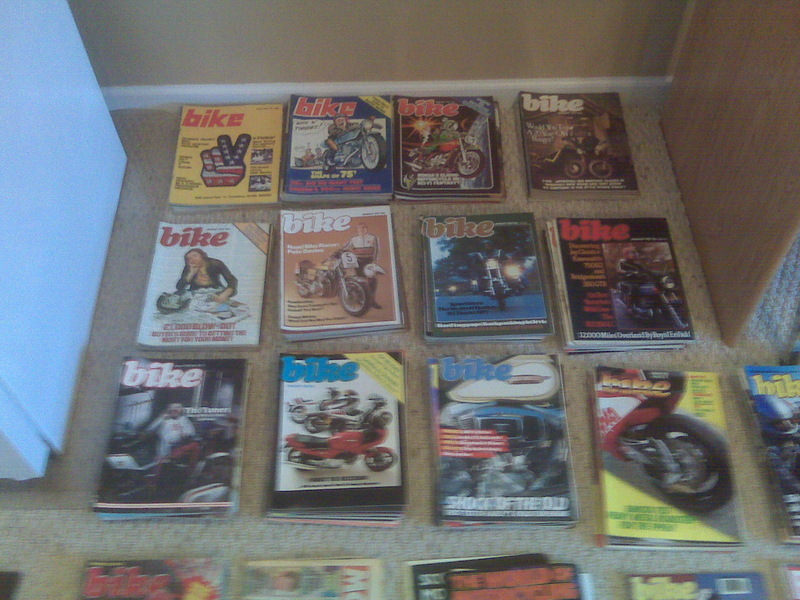 and MCI Road Tests Annual 1975. Most 'Motor Cyclist' issues from January 1980 to date and Cycle World from 2000 to date. 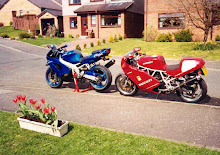 Looking at them brings back some tremendous memories and in addition to the old gem "was that bike really made 25 years ago - it was only last year wasn't it?" 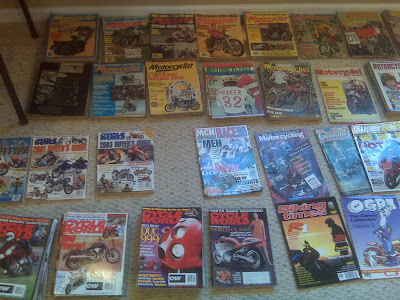 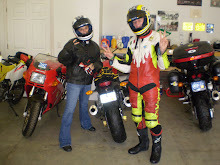 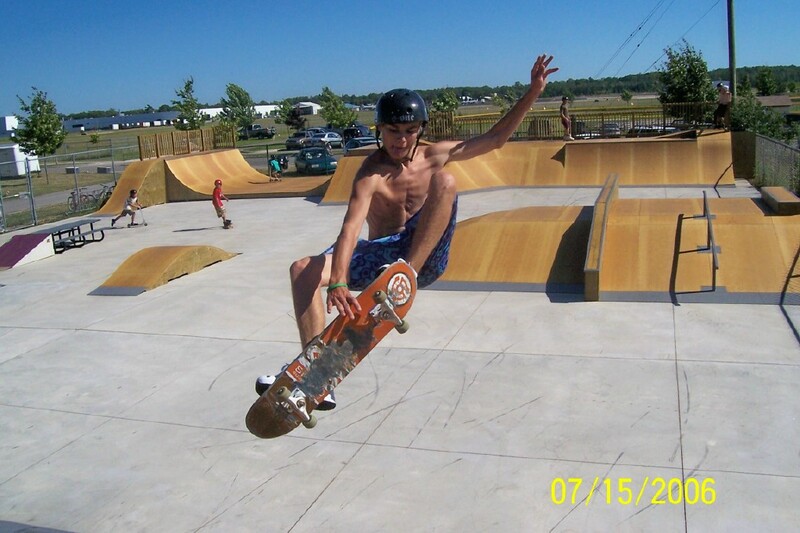 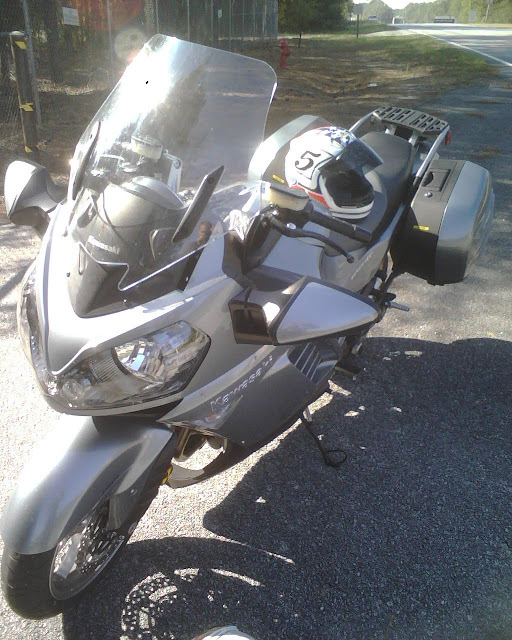 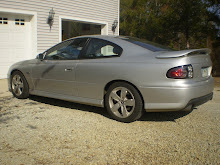 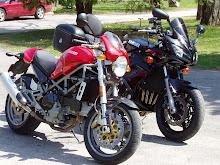 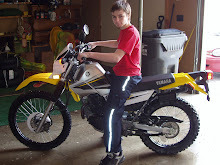 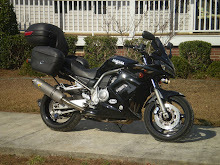 brings home how much motorcycles and associated aspects, such as tires, have progressed over the last 30 years!!! 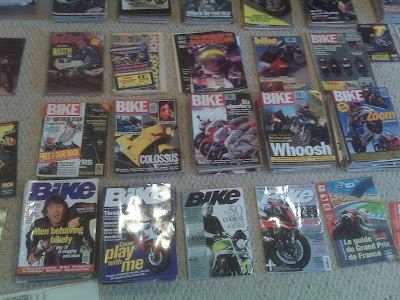 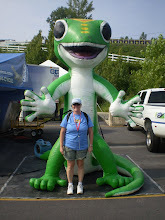 So if you have any need for info, e.g. 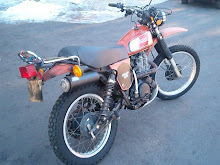 what color should my 1978 Yamaha XS750 2D should be then check out and ask my friends either on OTT or sprotsbikewrench - links listed in the 'links' section - duh!